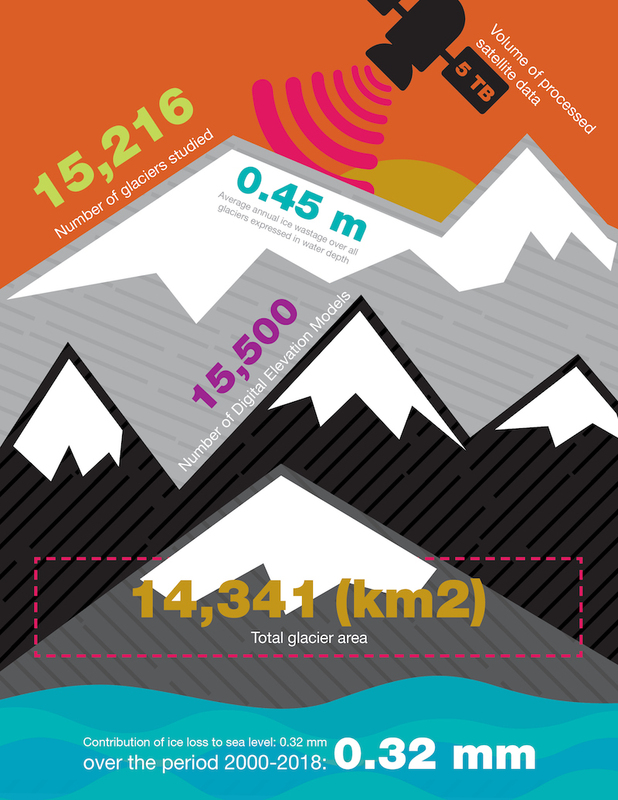 Jan 30, 2019 • Alpine glaciers have existed in North America for thousands of years. They represent important, frozen reservoirs for rivers – providing cool, plentiful water during hot, dry summers or during times of prolonged drought. Their findings, entitled “Heterogeneous changes in western North America glaciers linked to decadal variability in zonal wind strength,” has been published today in Geophysical Research Letters. 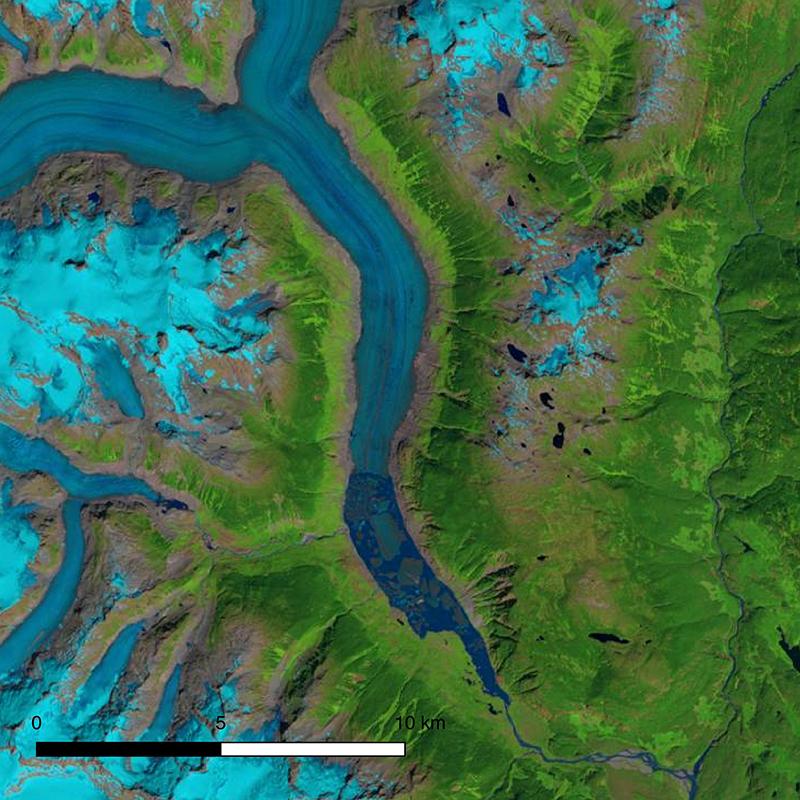 The research team used archives of high-resolution satellite imagery to create over 15,000 digital elevation models covering glaciers from California to the Yukon. 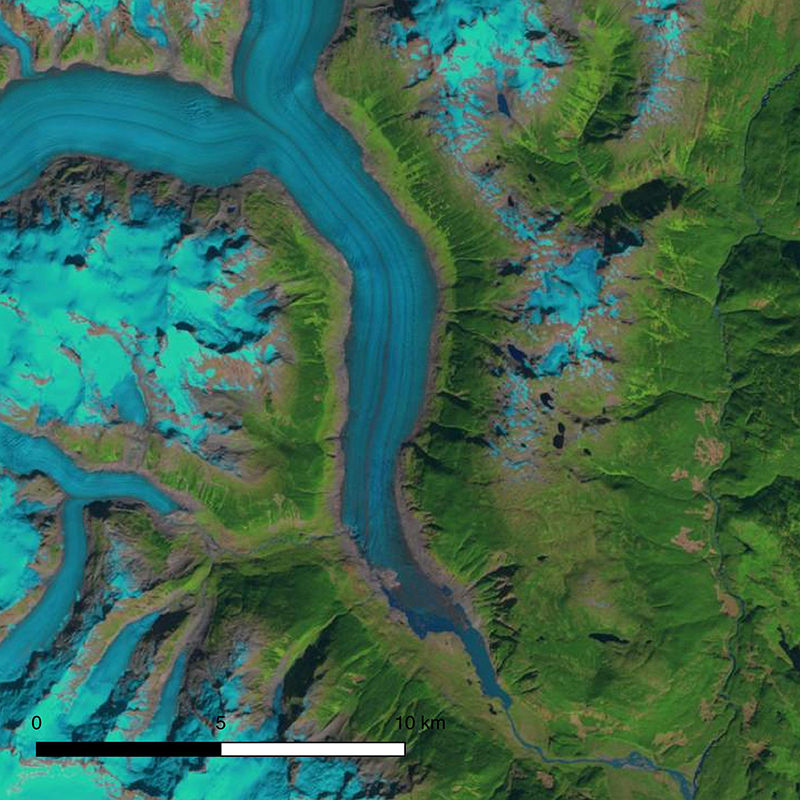 These elevation models were then used to estimate total glacier mass change over the period of study. 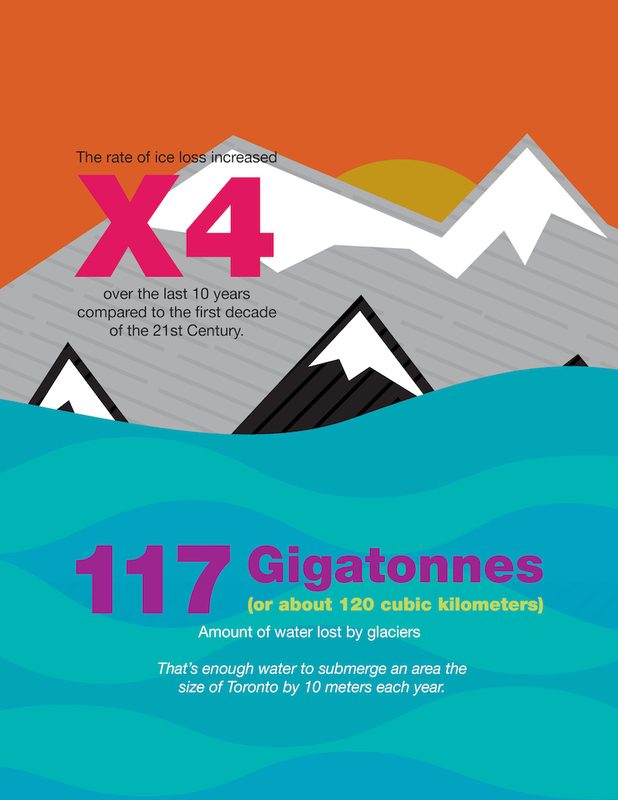 Over the period 2000 – 2018, glaciers in western North America lost 117 Gigatonnes of water or about 120 cubic kilometres – enough water to submerge an area the size of Toronto by 10 meters each year. Compared to the first decade of the 21st Century, the rate of ice loss increased fourfold over the last 10 years. 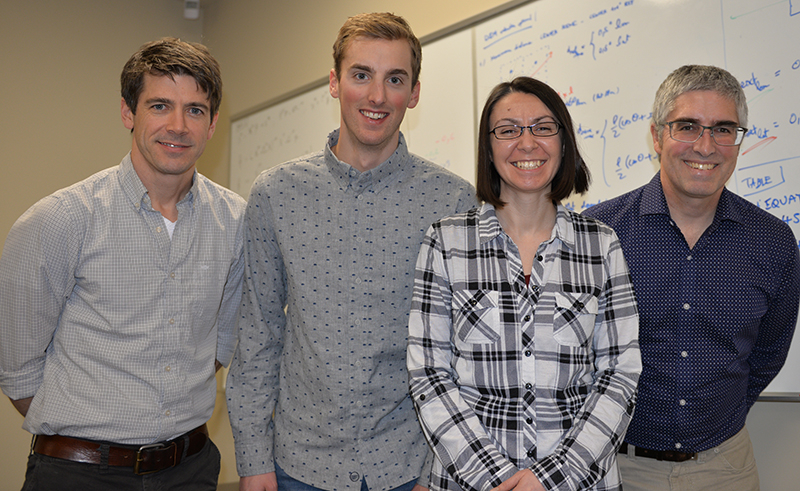 UNBC’s team involved in the study include Dr. Brian Menounos, a professor of Geography and Canada Research Chair in Glacier Change; Assistant Geography Professor Dr. Joseph Shea, and two PhD students Ben Pelto and Christina Tennant.